(Hong Kong, 22 September 2014) Hong Kong Applied Science and Technology Research Institute (ASTRI) is organizing the “Technologies And Healthy Ageing Symposium” on 30 September 2014 at Hong Kong Science Park to address the society’s growing concern over the many issues connected with a rapidly ageing population and the needs for more effective use of innovative technologies to support the elderly. At the Symposium, participants will be presented with an overview of government’s elderly policy, the existing ecosystem and the latest technologies developed to facilitate healthy ageing. 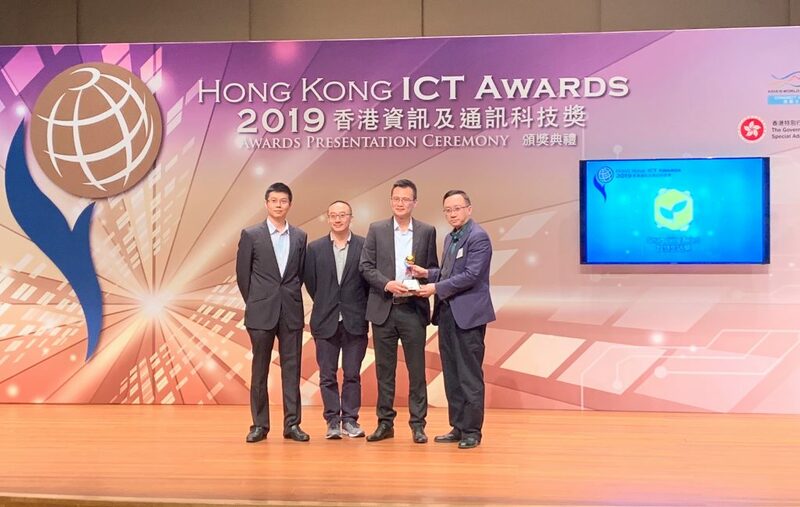 Technologists, industrialists, academia and elderly service providers can also make use of the occasion to exchange ideas, share best practices and forge closer collaborations in building Hong Kong into an age-friendly city. Mr Matthew Cheung Kin-chung, Secretary for Labour and Welfare will officiate at the opening ceremony and the symposium will feature talks, panel discussions and experience sharing by local and overseas experts in respective fields. 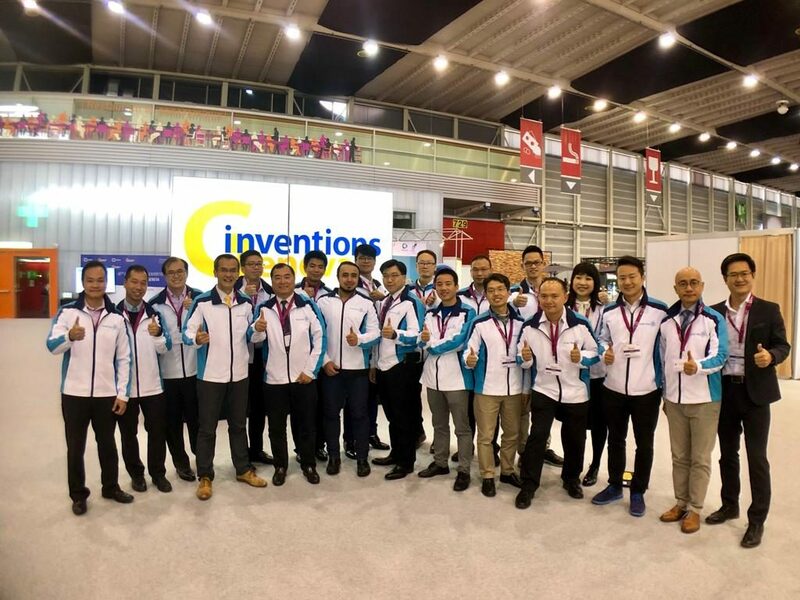 There will also be showcase and live demonstration of a wide range of advanced and elderly-friendly healthcare technologies developed by ASTRI. Social welfare and service organizations, elderly care service providers, healthcare and medical groups and manufacturers, information and communications technology providers, researchers and those who wish to contribute to building a healthy-ageing society are welcome to join the symposium. Admission is free. Programme details and online registration can be accessed at archive.astri.org/r/thas. 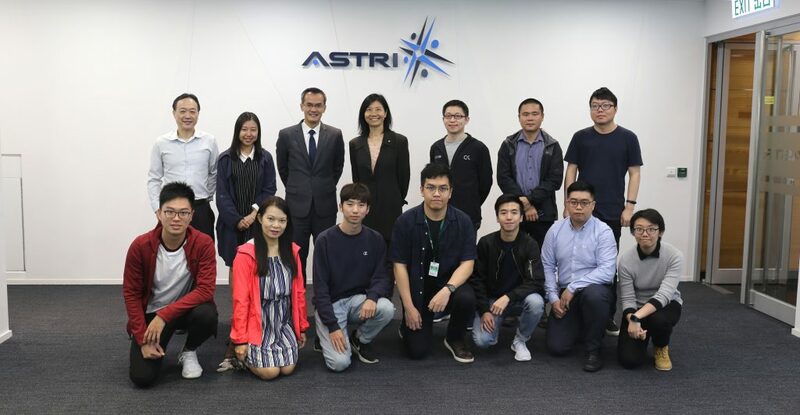 ASTRI, as the largest R&D centre in Hong Kong, has devoted considerable efforts on developing healthcare technologies and some of these solutions have been successfully adopted by manufacturers in their products. 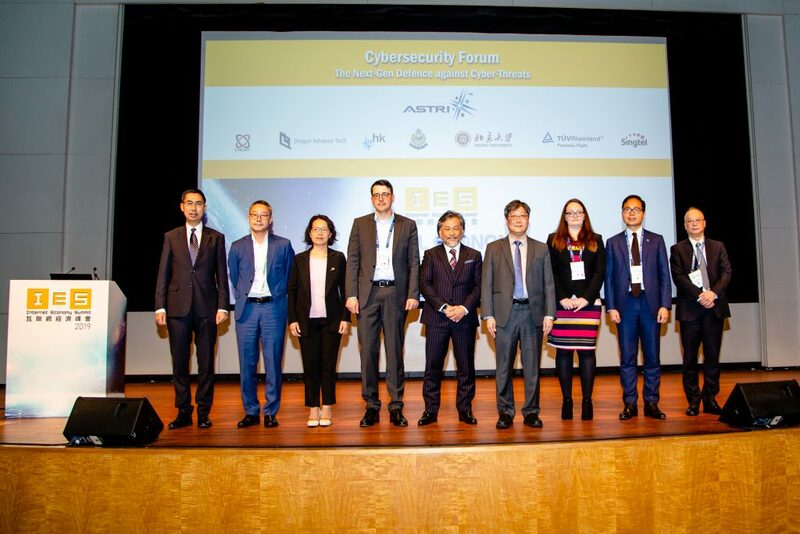 ASTRI is joining hands with Cadenza: A Jockey Club Initiative for Seniors and The CUHK Jockey Club Institute of Ageing in organizing the symposium. The event is also supported by the following organizations, including Asia-Pacific Institute of Ageing Studies, Lingnan University; Communications Association of Hong Kong; eHealth Consortium; Elderly Commission; The Hong Kong Council of Social Service; Hong Kong Medical and Healthcare Device Industries Association; Innovation and Technology Commission; Institute of Active Ageing, The Hong Kong Polytechnic University; Jockey Club Centre for Positive Ageing; and Sau Po Centre on Ageing, The University of Hong Kong.